save at least 20% ! 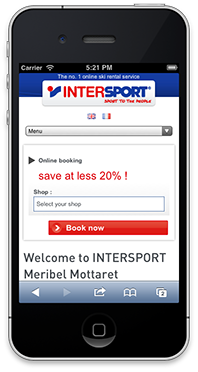 The Intersport Kyrlis shop, specialised in ski rental, snowboard rental and so on, welcomes you in the centre of the Saint-Sorlin-d'Arves resort next to the Tourist Office and the French ski school (ESF) meeting point. 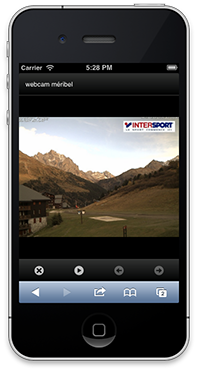 A new Intersport shop – La Glisse – located at the top of the St Sorlin d'Arves village will open at the start of December. It will be situated near the ski school. Stéphane Voutier and all his team will be there to meet your needs 7 days a week. Reserve online and get up to 40% off your rented equipment. 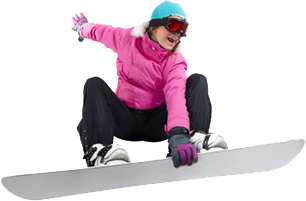 You’ll get a first class welcome and personalised advice from French ski school (ESF) instructor Stéphane Voutier. Rental equipment is regularly renewed. Quality equipment means optimum pleasure. We dry and disinfect boots. You can also try equipment before you buy thanks to our Rental/Purchase system. 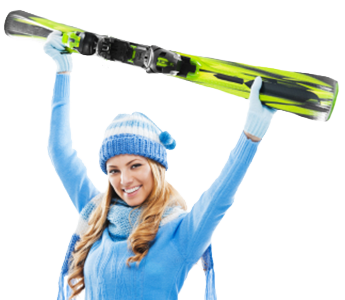 We also offer a ski deposit service.